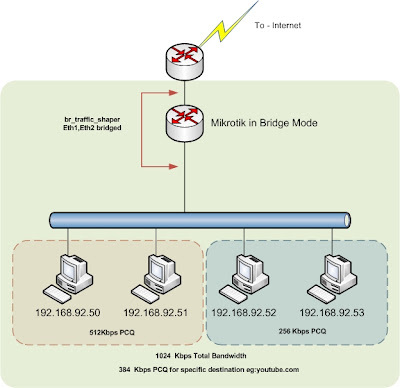 Sample network is implemented with similar devices and the Internet connection simulated via Lan connectivity. Two end hosts provide the transfer and reviver functionality. The test environment designed as explained in the diagram 1.0. Hashing algorithm parameter is fixed to SHA and changed the encryption algorithm. Default CPU load without the traffic is stays around 2% from both routers. Traffic generated through iperf for the sample traffic. * Bandwidth measured in Mbps.